Guest Ranch Rates – All Inclusive Ranch Vacation! Looking for an all inclusive ranch vacation? 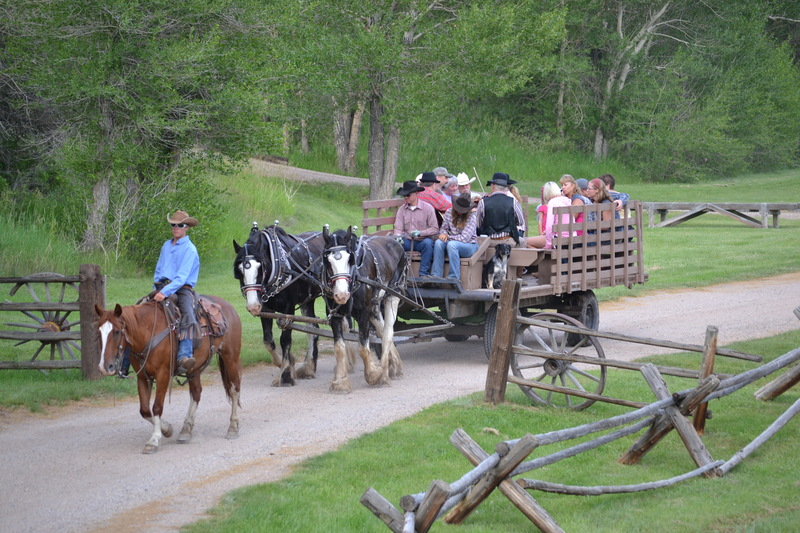 Our Guest Ranch vacation is for you! Our all inclusive ranch vacation is second to none! 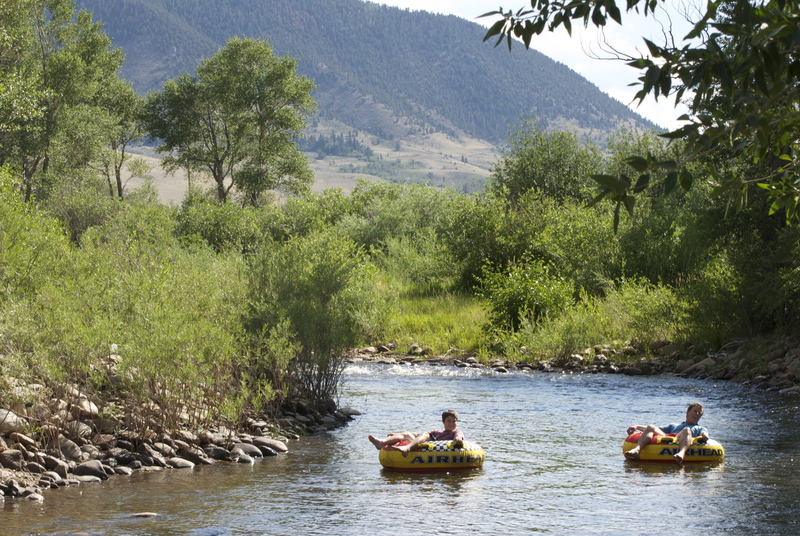 Horseback riding across the Wyoming plains is one of the main activities, but your family will also enjoy hiking in the mountains, river tubing, trap shooting, fishing, campouts, wagon rides, musical entertainment, and much more. 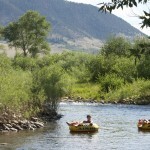 An all inclusive ranch vacation is the perfect family vacation! Now taking reservations for 2019! All-inclusive guest ranch packages June 9–August 31, 2019. Download our rate card 2019. August 23-29, 2020 AND August 30–September 5, 2020 Adult Week (more info). Inquire at office for rates. 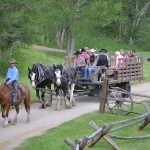 Guest ranch arrival days are Sunday (6 or 3 nights) & Wednesday (3 nights). Please NOTE: we are limiting 3-night packages to select dates. Please inquire about availability. See our sample schedule for a list of activities. See our specials page for discounts available on these packages! Add a Saturday night to your reservation! cabins each have a queen or king, a double, and one or two twins. A non-refundable deposit of 30% of the Guest Ranch reservation is required. A non-refundable deposit of 50% is required when entire ranch is reserved for a group. Reservations will be considered firm only when the deposit has been received. If your reservation is canceled less than 30 days in advance a cancellation fee equal to 40% of the reservation is due. Payment by cash, personal check, traveler’s checks, VISA, MasterCard, American Express or Discover. Balance is collected upon departure. At the time of check-in, guests are obligated to pay the full amount of their stay, even if they must leave early for any type of emergency. A service charge of 15% and applicable state and county sales tax will be added to final lodging bill. Check-in time is 3 p.m., and check-out time is 10 a.m. Smoking is not allowed in any structures. The Vee Bar has a no tipping policy.